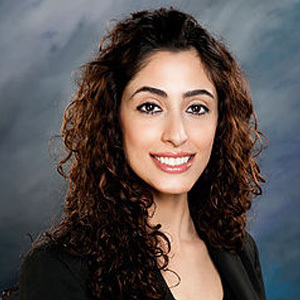 Dr. Mona Monzavi received her doctorate in dental medicine from the University of Pittsburgh and her certificate in advanced periodontology and implant surgery from Loma Linda university. She has been actively involved in dental research on themes of periodontology, implantology, and regeneration since 2008. At present, her research emphasizes is on Zirconia dental implants. Her recent publication on this topic was awarded the certificate of outstanding research by the California society of periodontology and western society of periodontology. She is currently completing further Pioneering scientific projects on Zirconia implants at the state of the art research facilities including University of California Santa Barbara Microscopy and Microanalysis lab and INSA Lyon (Institut national des sciences appliquees de Lyon) in France. She lectures nationally and internationally on the topic of ceramic dental implantology and currently provides Zirconia implant as a treatment option for superior healing potential, esthetics and reduced plaque retention.